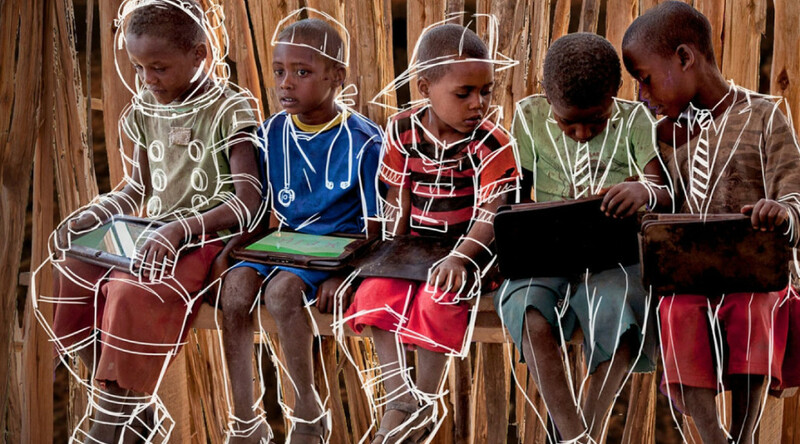 Back in 2014, XPrize launched a new competition designed to tackle illiteracy in the developing world. Like all XPrize competitions, the Global Learning challenge was aimed at solving a big problem by offering up serious prize money to technology teams all the world. In this case, the problem to be addressed is the fact that hundreds of millions of children around the world cannot read, write or do basic arithmetic. The competition has now been whittled down to five finalists.